ZLAN5400 is a 4 ports protocol converter between RS232/485/422 and TCP/IP. 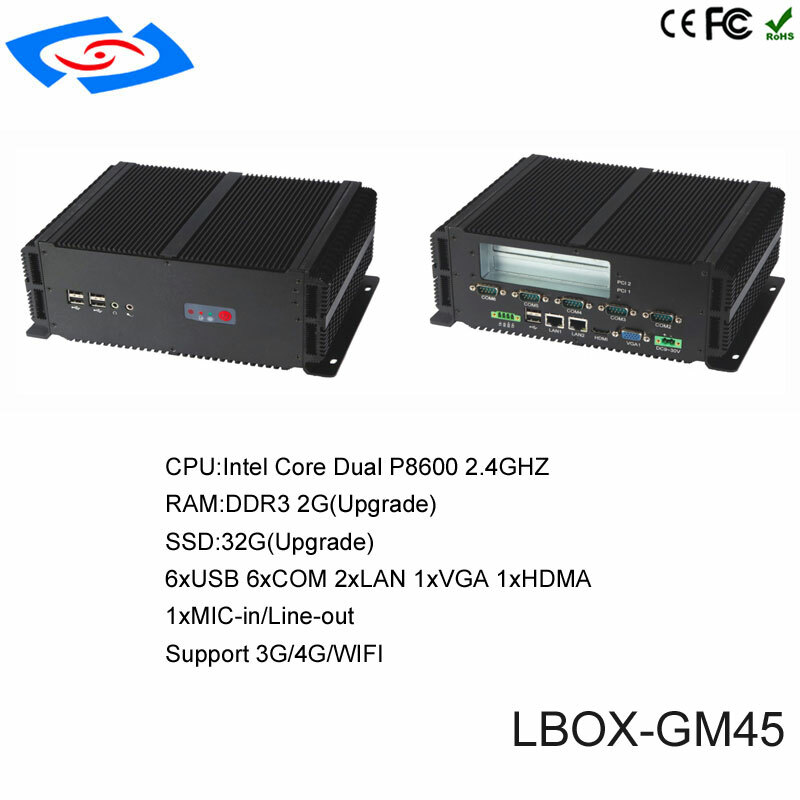 This product has been launched for a long time with convenient and rich interface, is recommended multi serial device server. Support 4 RS485 serial ports, the interface type are terminal. Support 4 RS232 serial ports, the interface type are DB9, support full function of flow control. 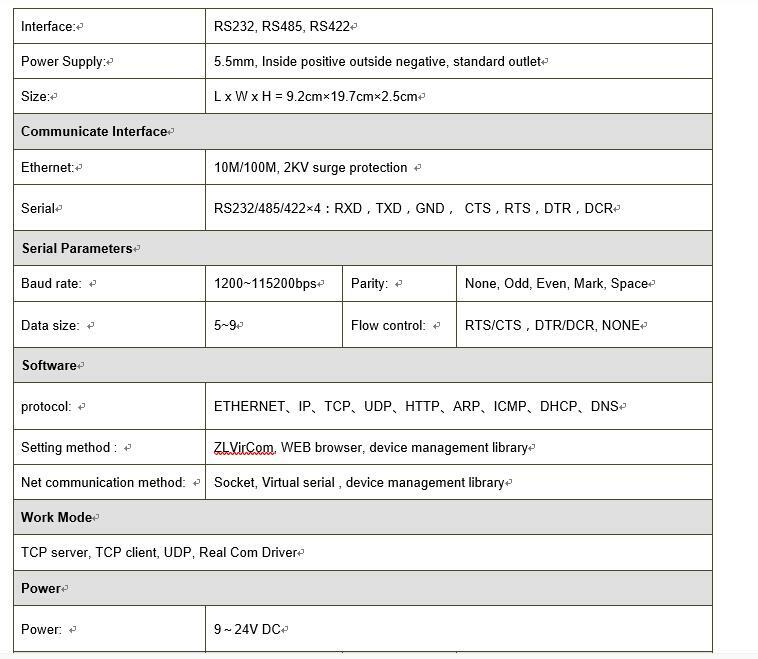 Support 4 RS422 serial ports, the interface type are 4 line terminal. 5400 provide an extra Ethernet interface, can be used as switch and cascade. Provide two power input forms: terminal and DC plug, the input voltage is 9~24V. ZLAN5400 serial device server is a 4 ports protocol converter between RS232/485/422 and TCP/IP. 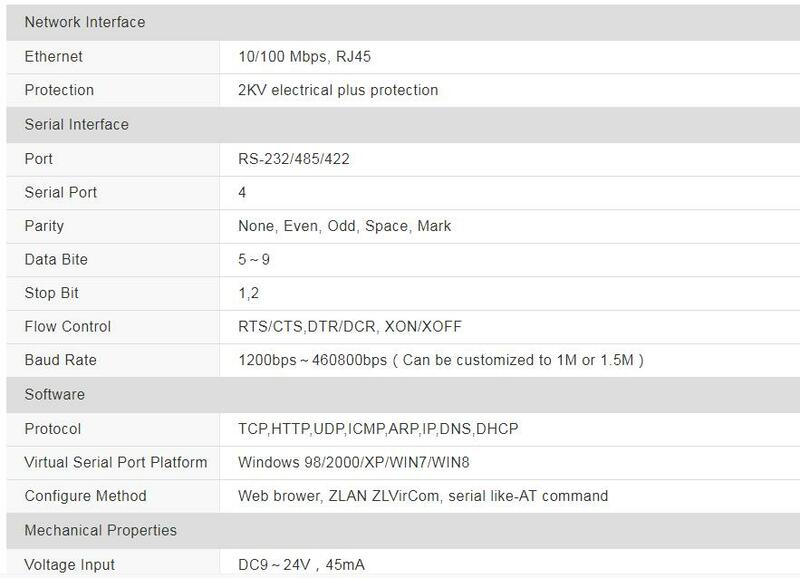 ZLAN5400 support four RS232 serial ports and RS422/485 serial ports, connecting to the ZLAN5400 via a cable can realize four serial ports full-duplex work at the same time, the function of each serial ports are the same as ZLAN5102/ZLAN5103, is the ideal choice of the multi-serial port connecting to the Internet. ZLAN5400 support extending to 8 serial ports, 12 serial ports and 16 serial ports via the cascade Ethernet port, which can be extended to 32 serial ports. The 4 serial ports all support 3 serial forms: RS232, RS485, RS422. The 4 serial ports can independently full-duplex working, no interference between each other. Support extension function, can extending up to 32 serial ports. Rich signal lights, each port has self TCP connecting indicator and data activity indicator. Support power supply via cable ----POE power supply.